François Lebeau was admitted to the Québec Bar in 1979. 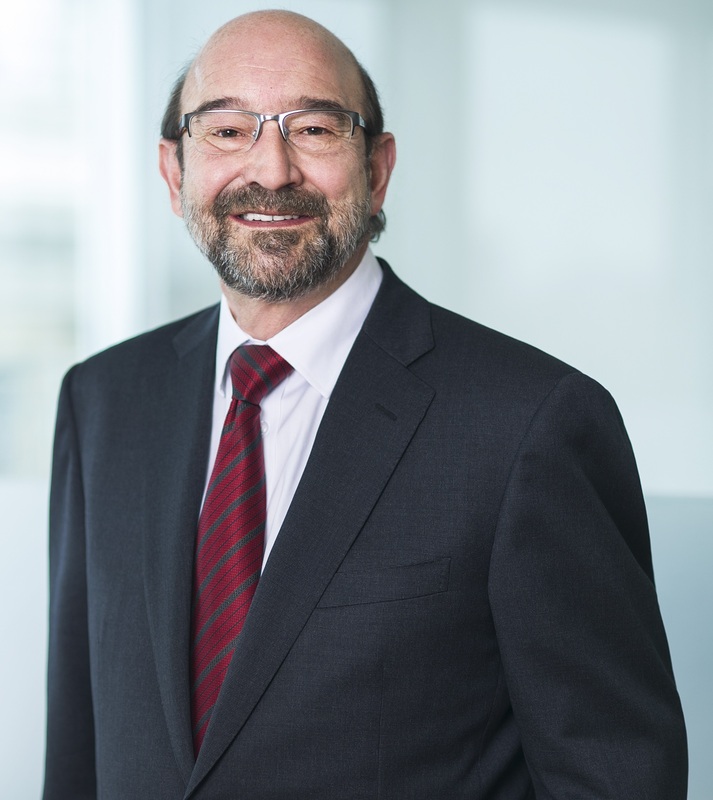 He has been specialized in class actions and in consumer and travel law since 1980 when he joined Paul G. Unterberg and Lise Labelle, attorneys in Montreal. François has led more than 135 class actions and pleaded before the Quebec Superior Court, the Quebec Court of Appeal and the Supreme Court of Canada. François frequently collaborates with the media and participates in public affairs programs in the field of consumer affairs and class actions. He joins TJL as senior counsel and collaborator and is also a member of the professional inspection team of the Québec Bar.